How do I upgrade the firmware on my magicJack? 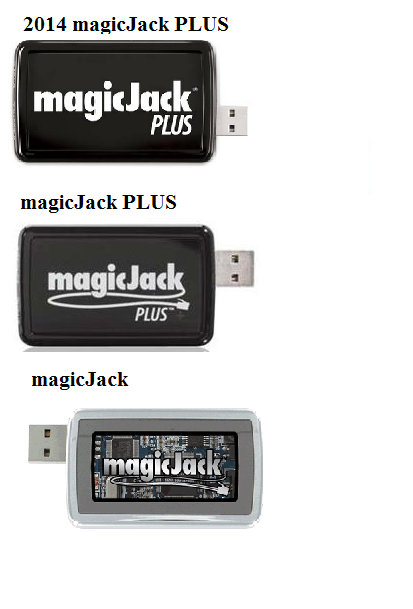 Firmware is the software found within the magicJack device itself. Occasionally, this firmware may need to be updated. To upgrade your magicJack, please click your device type under the applicable operating system in the list below to download the update file. Once downloaded, prior to opening the file, please ensure your device is connected directly to your computer via USB. Once connected, you may run the downloaded file, which will update the device firmware as well as the computer’s magicJack desktop app (softphone). Don’t know which type of device you have? Click here for an identification guide.